2013 will be another exciting year for the world of Android. With Android firmly on top in market share around the world, one final challenge stands in Android’s way: beating the iPhone in U.S. market share. 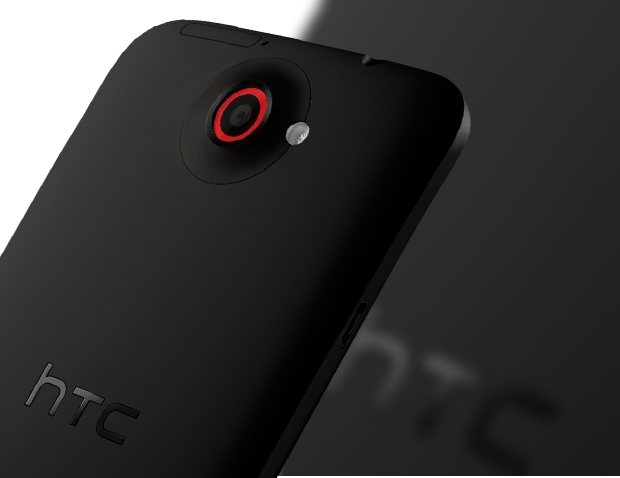 The HTC M7 will be one of the first Android smartphones released in 2013. Projected for a Q1 2013 release, the HTC M7 looks to turn around a beleaguered company with its 1080p screen, a simple and clean HTC Sense 5.0 interface, a quad core processor, and Android 4.2. Photos of the HTC M7 just leaked, and if it runs as smoothly as it looks, the HTC M7 will certainly be a top pick for consumers looking to buy an Android smartphone early in the year. The Sony Xperia Z might be the first next-gen smartphone of 2013. Sony recently debuted the Xperia Z at CES 2013, where it was widely praised for its quad core CPU, massive 5 inch screen, 13MP camera, and its most interesting feature, a completely waterproof design. 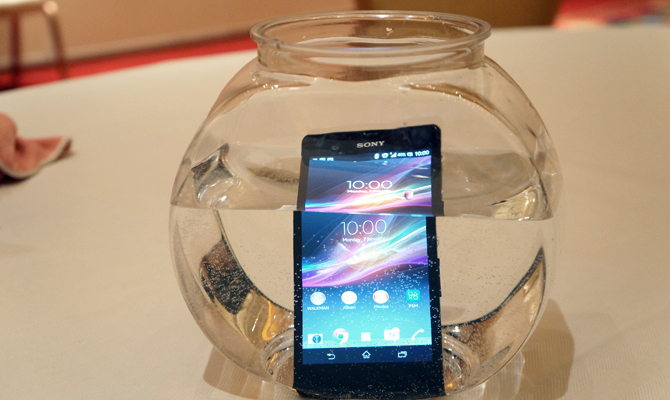 During testing, the Xperia Z was fully submerged in water and remained on the whole time. If you’re the kind of person who regularly goes for swims with your phone, this waterproof feature could be a lifesaver. The Note 2 proved that a device with a stupid name like ‘phablet’ could actually succeed in this world. The Note 1 and 2 were too big to be smartphones but too small to be tablets, and apparently there are millions of people willing to pay for a device like that. The Note 3 is a long ways off – seeing as the Note 2 was just released – but if a Q4 release date occurs, look for the Note 3 to be a late contender for Android smartphone of the year. 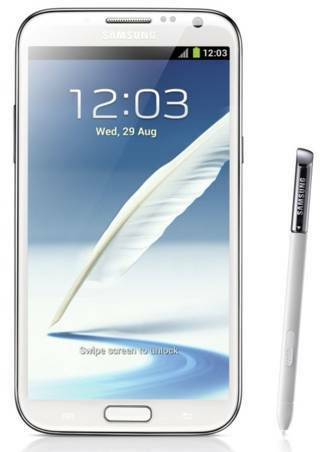 With S-Pen support and a massive 1080p screen, the Note 3 could be the most futuristic-looking device of the year. The Nexus 4 arguably could have been the world’s most popular Android smartphone, or at least a strong number two challenger to the Samsung Galaxy S3. Unfortunately, Google (or its manufacturing partner LG) underestimated demand for the device, resulting in long shipment wait times – or no shipment deliveries at all. 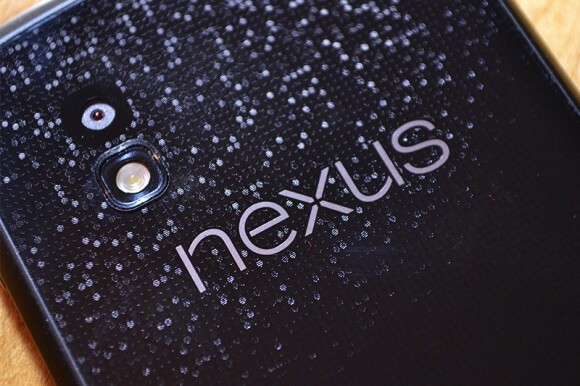 Although no details have been released about the next Nexus smartphone (which will most likely be the Nexus 5), it should be popular based on a single factor alone: a low out-of-contract price. Throw in 4G LTE support (something the Nexus 4 didn’t have) and a slick screen and you have an Android smartphone that could appeal to anybody. 2012 was a massive year for Samsung. Both the Galaxy S4 and the Note 2 dominated smartphone markets around the world and – for the first time in a long time – displaced the iPhone from the top of the global smartphone sales chart. 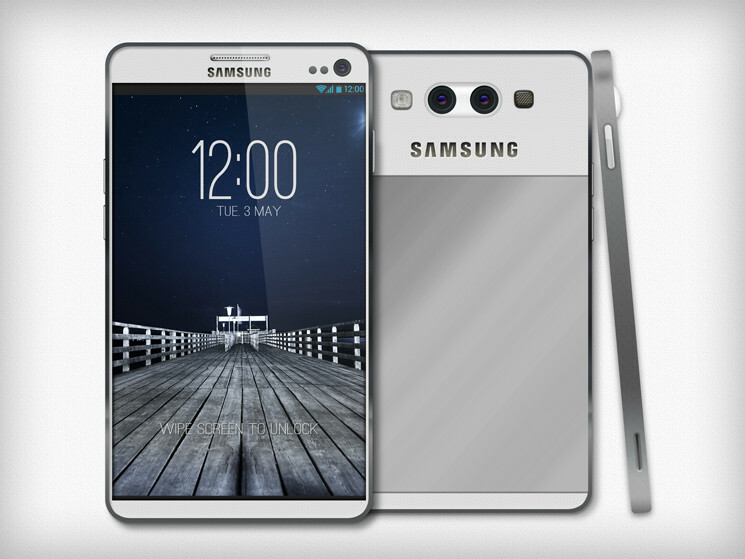 At those specs, the Samsung Galaxy S4 would be a worthy successor to the GS3. But it might not have that ‘wow’ factor that would make users flock to the device. Still, it will be exciting to see what the GS4 looks like when it finally gets released.